Ralf Gum, Dawn Williams, Steve Quarre, Luisito Quintero, Professor ft. charactor and more. Easter special! 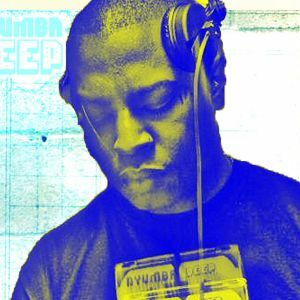 DJ Leon Paul from NYUMBA DEEP London dropped the guestmix!